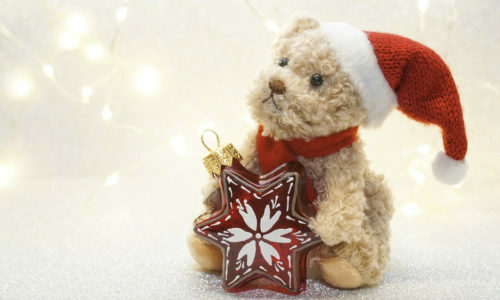 The Christmas countdown has started! Gift for your lovely auntie: check. Gift for your not-so-lovely auntie: check. Mulled wine and warm mince pies with friends: check. Christmas party at work with Secret Santa: check. Cards signed and sent off: check. 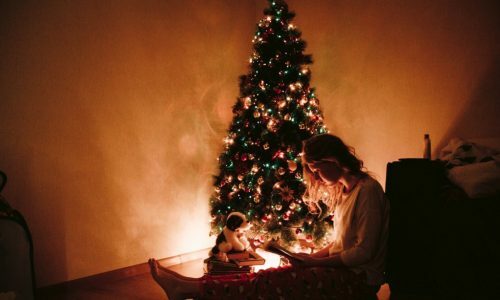 If you are behind on your festive to-do list or you have just realised that of the entire twinkling and merry season you managed to enjoy very little, there is still time to catch up. Christmas markets are the best places to ensure you tick most of your boxes – and have fun – in one go. We have searched citywide to find six of the most interesting festive offerings this season. German chalets and possibly the most romantic skyline as a backdrop: the banks of the Thames host one of the loveliest markets this year. If granted a clear night, visitors will be able to enjoy delicious food under the stars – and finally find a gift for their creative friend. Christmas by the River is at the London Riverside SE1 2DB until 2nd January 2019. For further information visit the website here. Whether you are simply a lover of vegan food, or you are the sole exception in your meat-eating tribe, this is a night not to be missed. After their summer launch and following a series of other vegan events at the iconic West London market, Plant-Based Events Co have organised a special Xmas offering: more than 25 traders, an Artisan corner for fresh produce and homemade products, plus a resident DJ for reggae, soul and funk beats. Save the date and book your free ticket! 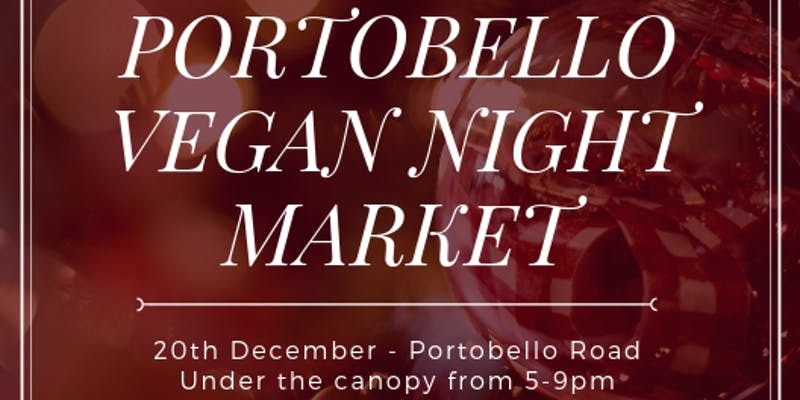 Portobello Vegan Night Market is at Portobello Road W10 5XL from 20th December 2018 (5pm-9pm). For further information visit the website here, or book your ticket here. Moving to the south, another traditional market has been throwing Christmas parties since the end of November. 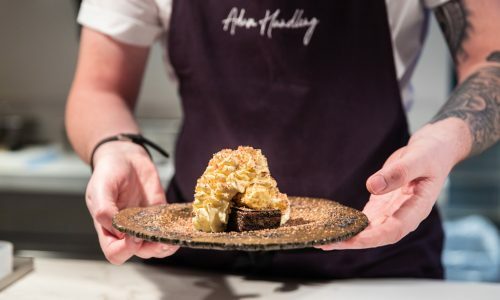 Under the Victorian railway arches at Bermondsey, Maltby Street Market’s selected traders will offer exclusive menus for the season, as well as special tastings. Picturesque in setting, the event provides a magical opportunity to relive a proper Dickensian atmosphere while pleasing the taste buds with traditional and more experimental foodie combinations. 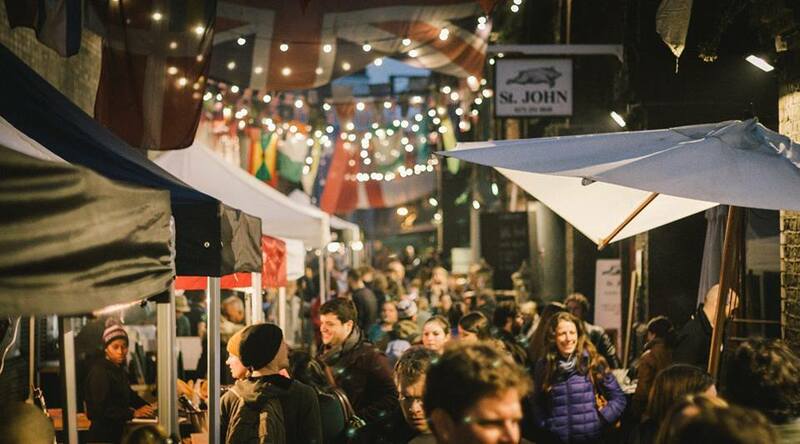 Maltby Street Christmas Night Market is at 41 Maltby Street SE1 3PA on 21st December 2018 (4pm-9.30pm). For further information visit the website here or check the event’s Facebook page. The King’s Cross area has undergone a big regeneration. With trains to catch and the eternal queue at the Harry Potter trolley, you may be forgiven for not having paid a visit yet. 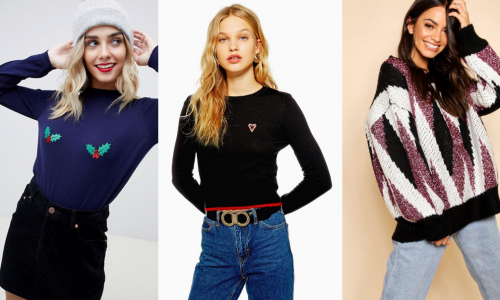 However, this market is one of the few in London to be covered, which means your hands won’t fall victim to the icy temperature, and you’ll be able to browse the crafts of all the independent designers present. 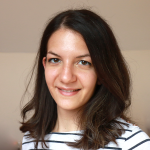 The programme is further enriched by collaborations with Crafty Fox, Made in Arts London and workshops from the Design Museum. 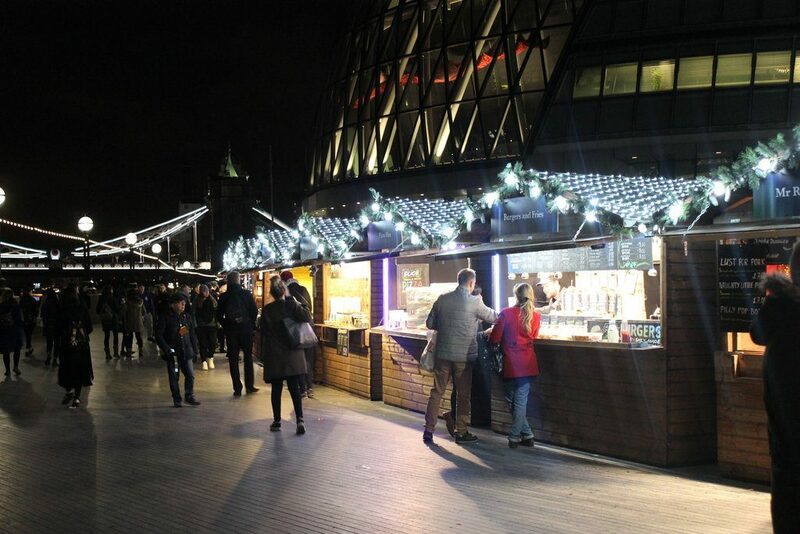 The Christmas Canopy Market is at Granary Square N1C 4BZ until 23rd December 2018. For further information visit the website here. 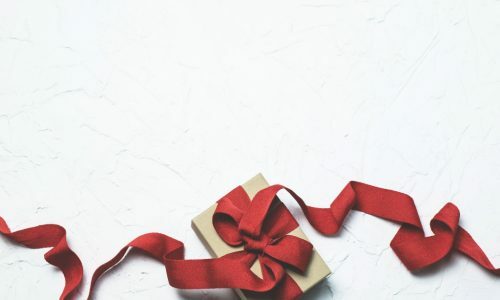 Shopping malls are more often than not a safe bet to finish off that last-minute present buying and to find all the necessary delicacies for Christmas Eve onwards. 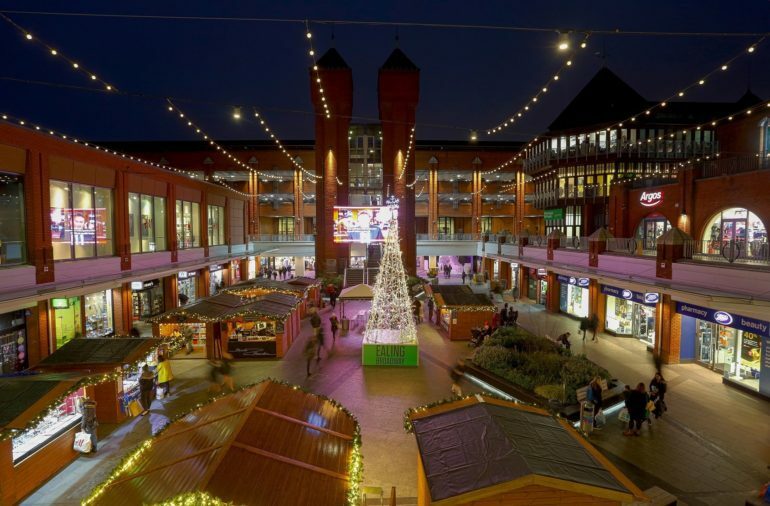 Ealing Broadway opens its doors to ice skaters, children and adults in search of their annual grotto experience, and weekenders looking forward to their last shopping days of 2018. 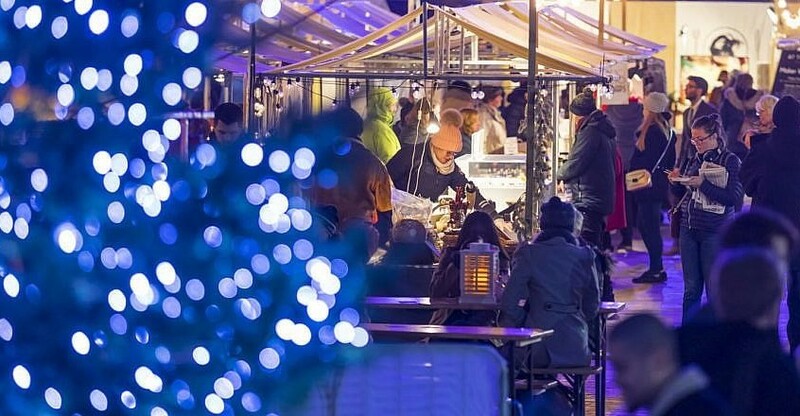 Ealing Broadway Christmas Market is at Ealing Broadway Shopping W5 5JY until 24th December 2018. For further information visit the website here. This round-up couldn’t be complete without one of the most classic of London’s Christmas markets. 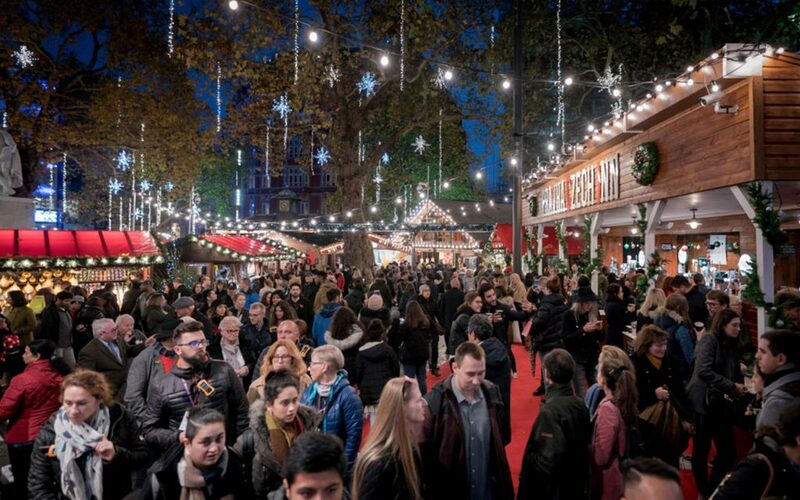 It’s that time of the year, indeed, when Shakespeare’s statue in Leicester Square is surrounded by Nordic chalets, a large performance space – showing mainly circus acts – and the sweet aroma of toasted marshmallows and fondue. If you have been brave enough to face the rushing crowds in the commercial streets of the capital, you deserve this special treat. 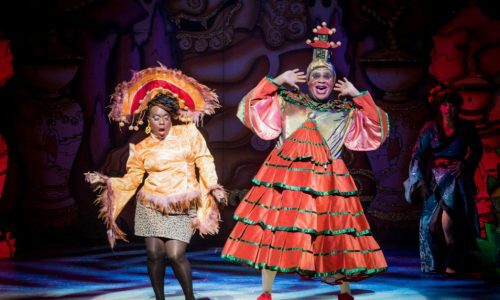 Christmas in Leicester Square is at Leicester Square WC2H 7NA until 6th January 2019. For further information visit the website here.